Almost everything is for sale. Some I'm still deciding about. Feel free to make offers! 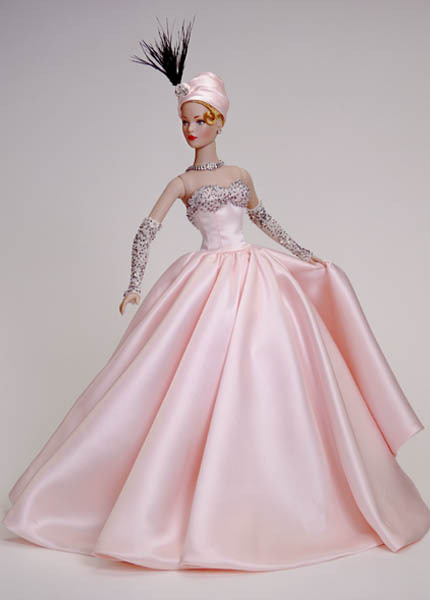 I will sell dolls and outfits separately where the outfit is not on the original doll. 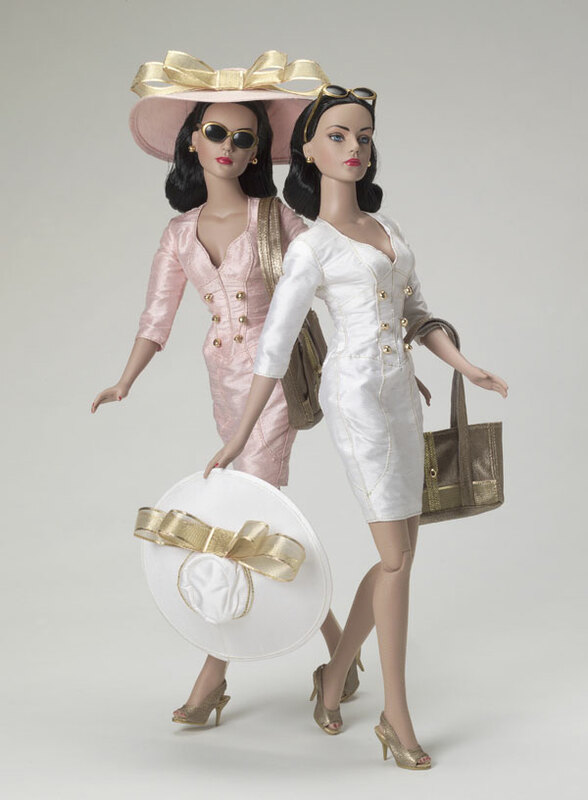 Both of these outfits were from the Tonner Theatre de la Mode Collection. I paired the outfits with different (prettier!) dolls. Originals shown below. 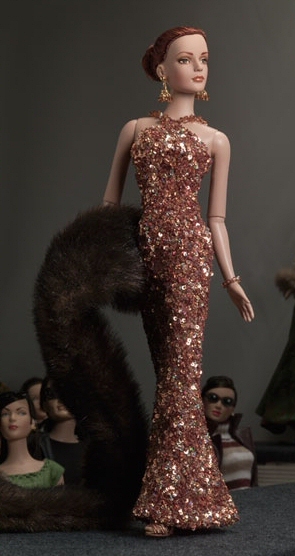 These are pretty much my favorite dolls but I will sell them as a set only for $1000. Layaway available. Platinum Haired Gene wearing Hello Portland Hello $300 (fab outfit!) see below! Hello Portland Hello Gene was a very limited edition Convention doll. I don't have the doll but used another Gene. 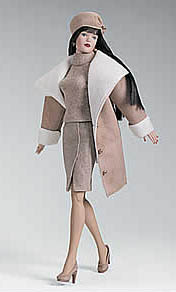 The outfit is lined in very pale pink! It's gorgeous. The hat has pink roses on top! 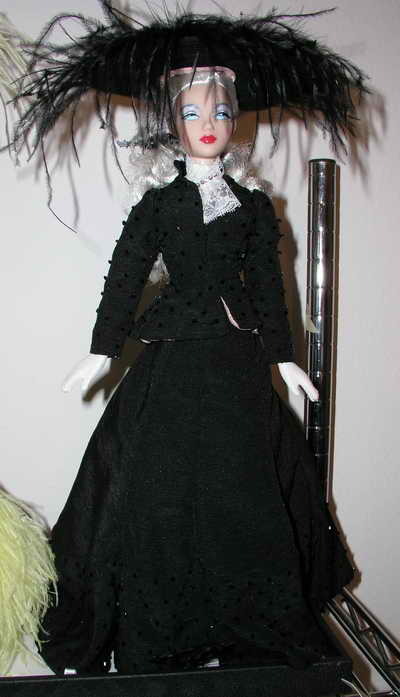 All dolls come with stands. Boxes included only where noted. RTW Saucy Pale Blonde Tyler - NRFTube!